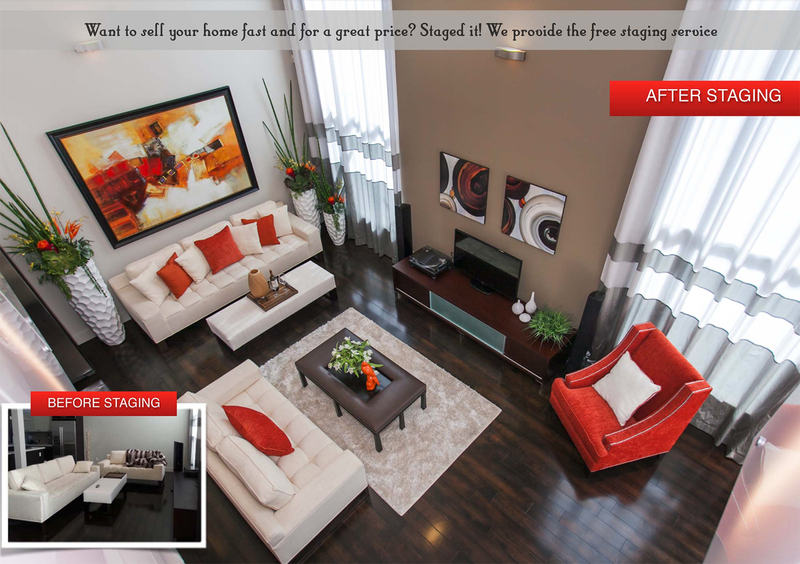 We will create a HD Home Video to give potential buyers a video tour of your home. 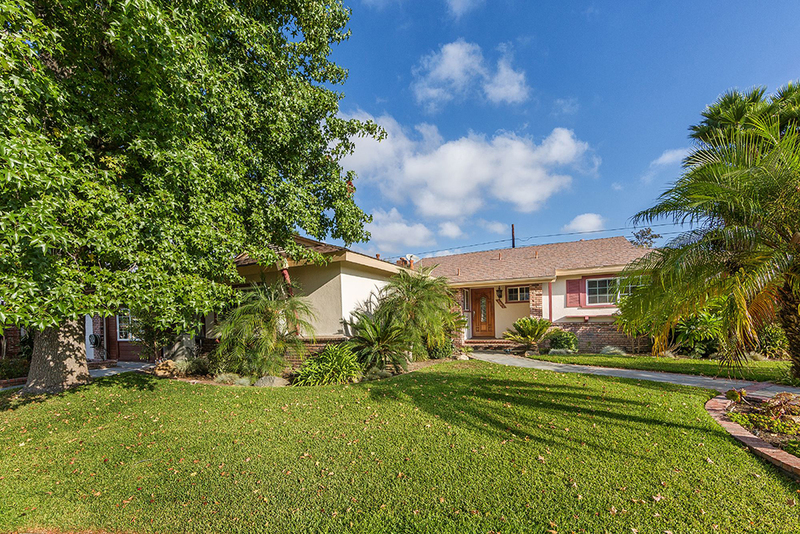 Our HD home video tour will feature the following features: Google earth map/aerial videos; professional photos; and professional property narration or background music. The video will be posted to our Youtube and Vimeo channels or other media websites. New 3D technology creates a 3D immersive virtual tour showcase. Just imagine being able to immerse yourself in a home without actually being there. 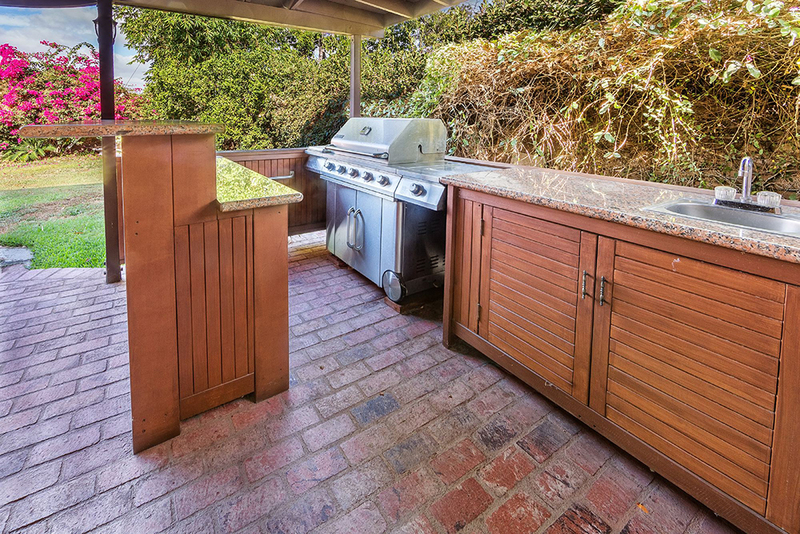 This new 3D innovation enhances the marketability of each listing by providing an experience rather than only static photography. The 3D showcase lets buyers virtually “walk through” a home’s interior in three dimensions, as well as view a 3D floor plan (called a dollhouse view). Showing potential buyers a large number of details means an increasing interest in the property. With the help of a 3D walkthrough, the potential buyer has the chance of seeing the house without traveling to the address. The buyer can experience all the feelings of visiting the house. 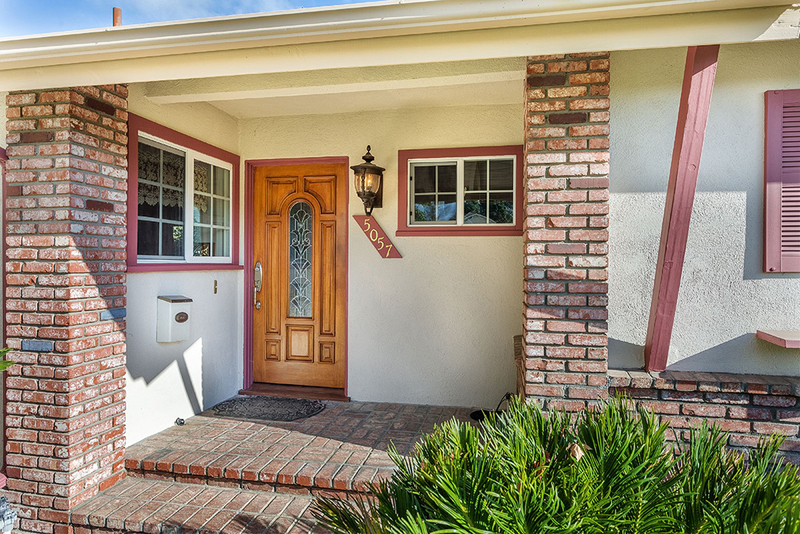 Decent quality photos make a huge difference in a listing’s first impression. 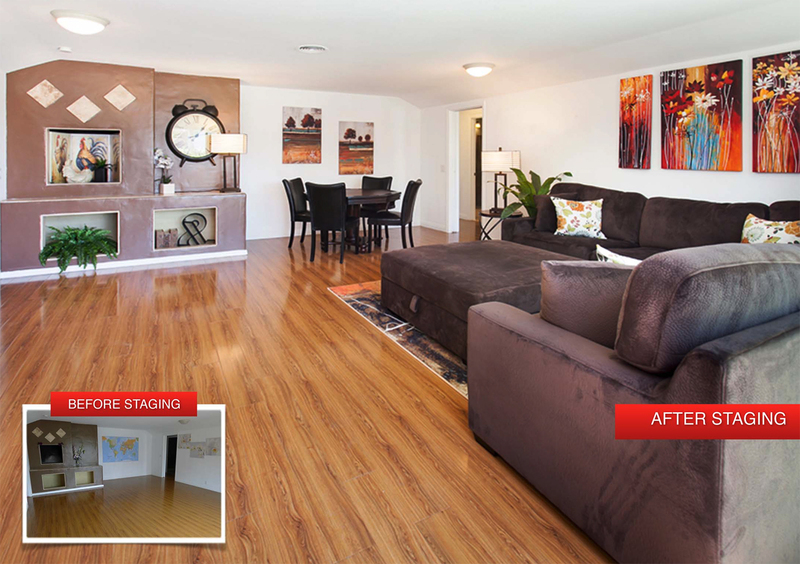 Professional photos will help you present the top features of your home, making it more appealing for the buyers that need a new place to live. 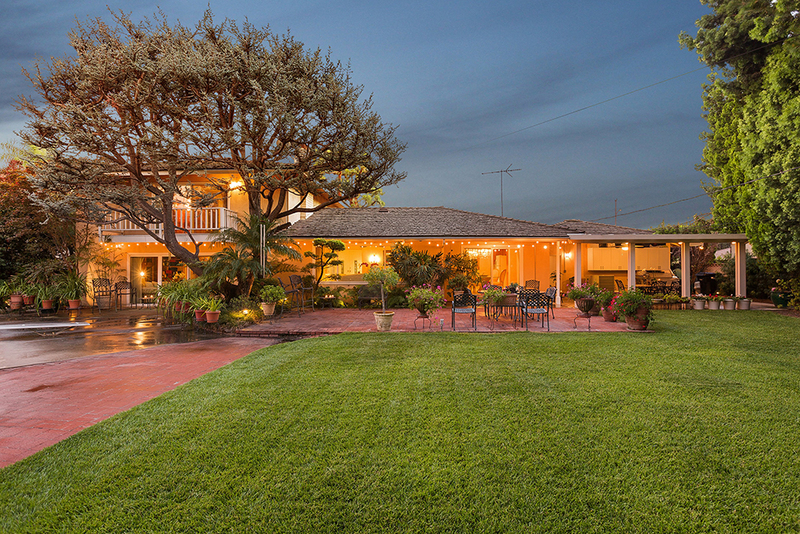 Data shows that listings with nicer photos get more online attention. 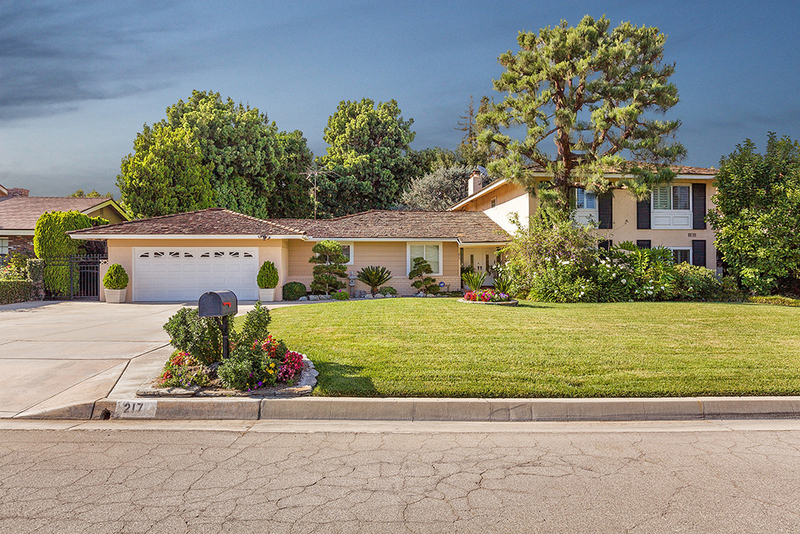 Fewer than 10% of listings incorporate higher-end photography. 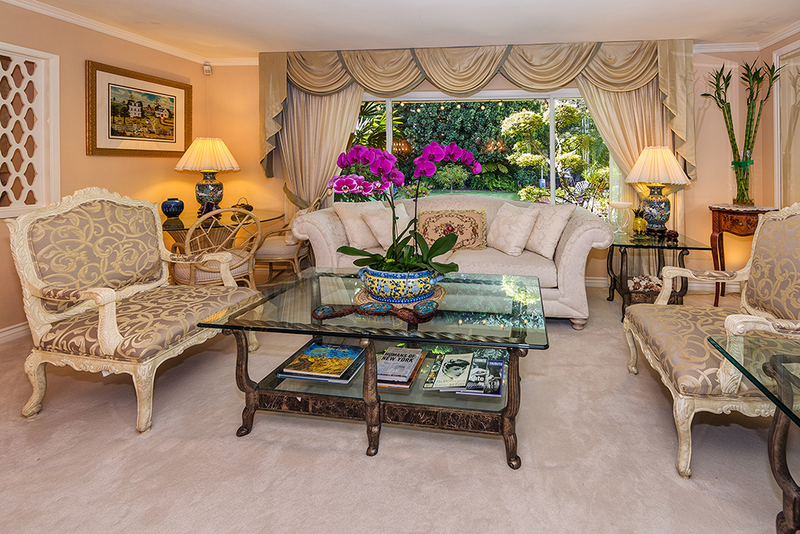 We always provide professional photography for all of our listings. There are some images that only the aerial view can capture. 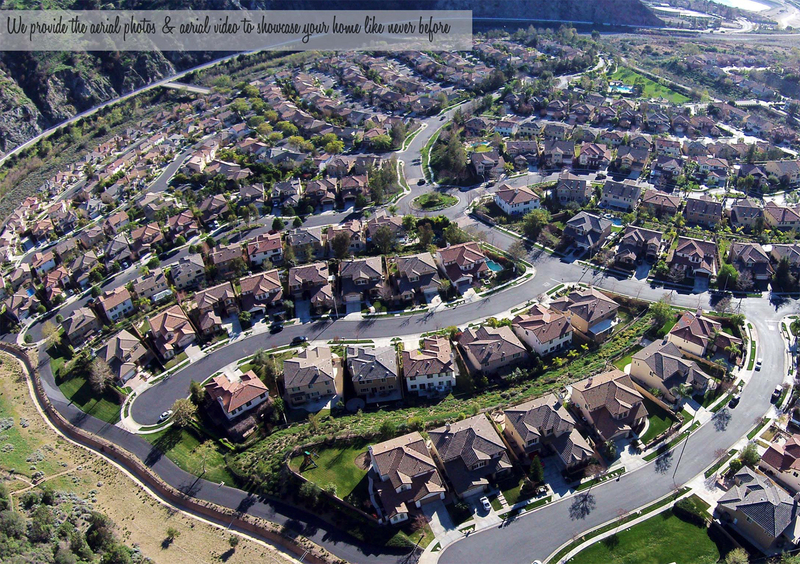 Viewing the finished aerial photo/video is a one-of-a-kind, awesome experience. Using drones is an amazing technique of taking pictures from above, offering the chance to see how the entire house looks from the outside. Drone photography is very flexible and will capture images of the house from all angles. 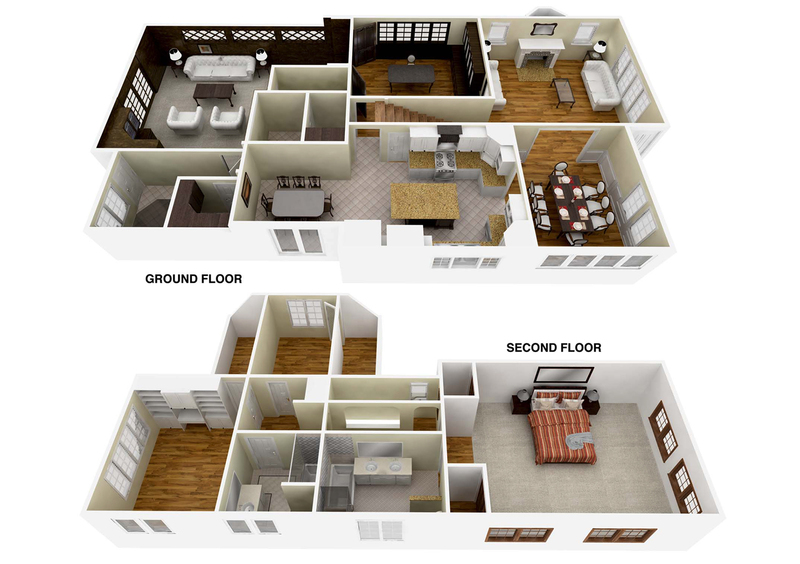 Nothing beats a 3D floor plan in giving a clear view and providing a true feel for the property, showing a clear overview of its layout and potential for homebuyers. 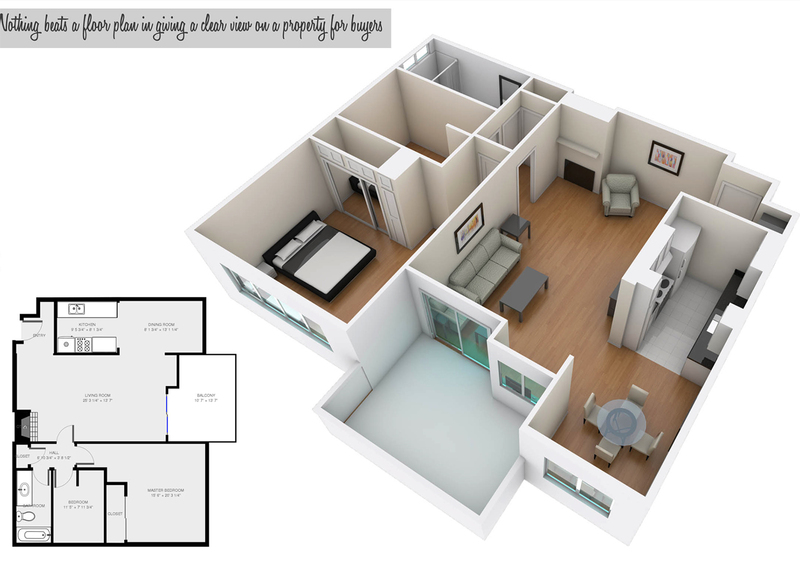 We are the ONLY agency that provides realistic rendered 3D floor plans and 2D floor plans with dimensions. 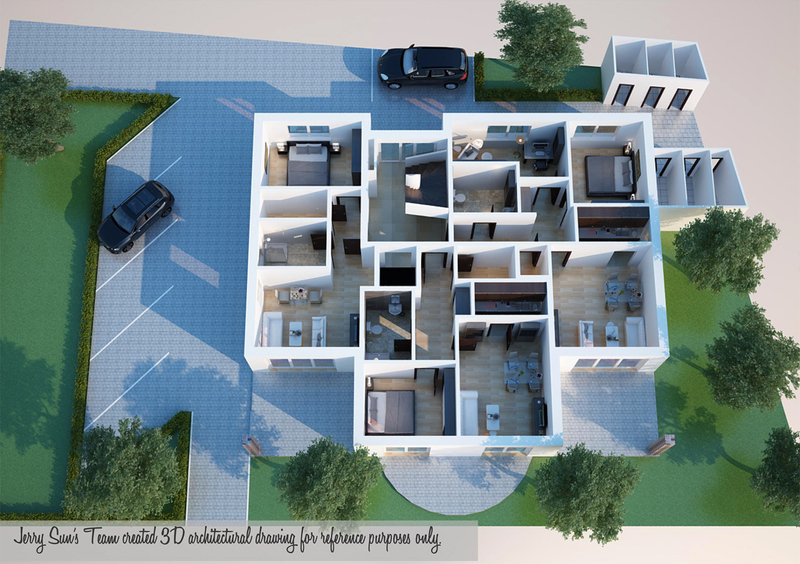 Our high quality rendered 3D floor plans create top view and isometric view from various angles that will allow buyers to understand the space at a glance. 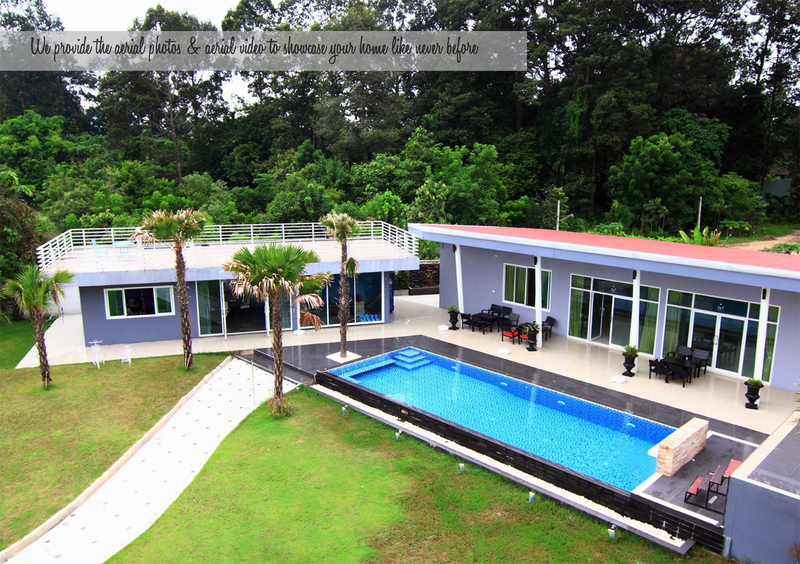 Our professional architect team uses state-of-the-art technology. Our floor plan will add the fixture, texture, color, and furniture to match every detail of the house’s original interior style. Light is cast at an angle to create realism and to simulate the natural light of the sun. Shadows form realistically behind objects, light reflects off shiny surfaces, and objects can be seen as reflections in windows, glass doors, glass tables, and mirrors. Our interactive property website features a Custom Domain Name, High Definition Professional Photos, 360° Panoramic Tours with Scene-By-Scene Voice Narration (professional voice actress’s vocal for the house details), Aerial Photos & Aerial Video, 3D Floor Plans (with radar that points in the direction of the tour). Buyers will enjoy a virtual tour of the space, with a vocal presentation as well, guiding them through the home. 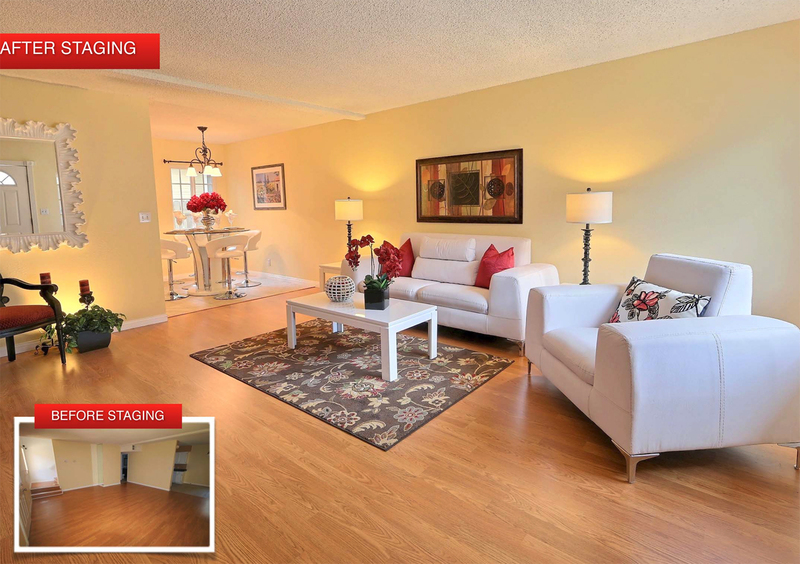 Most real estate agents offer a low cost, fast turn-around virtual tour without actually paying for a decent one. These are nothing more than still photographs assembled in a slideshow, complete with amateur transitions and grating background music. But still photos are not a virtual tour!!! We spend a great deal of time creating a unique property website for every listing. 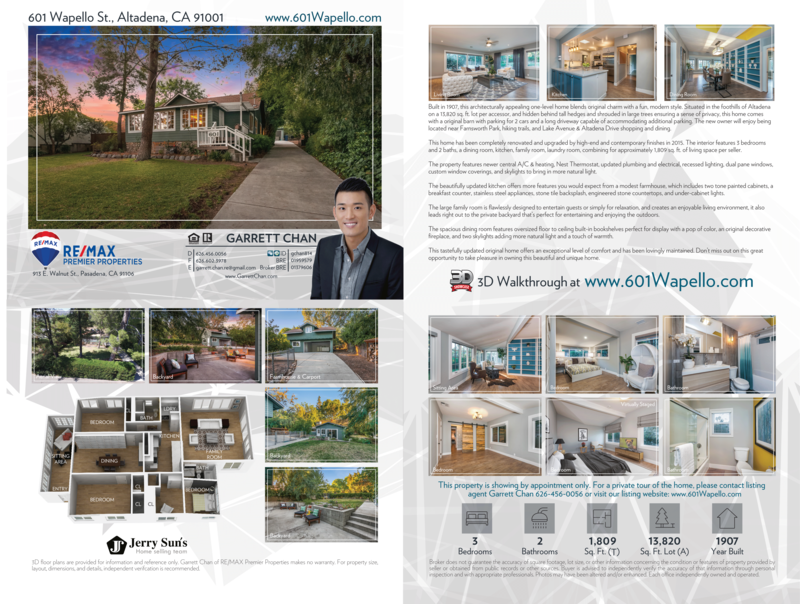 All our property flyers are gloss, full color, 100LB Top-Fold Brochures. 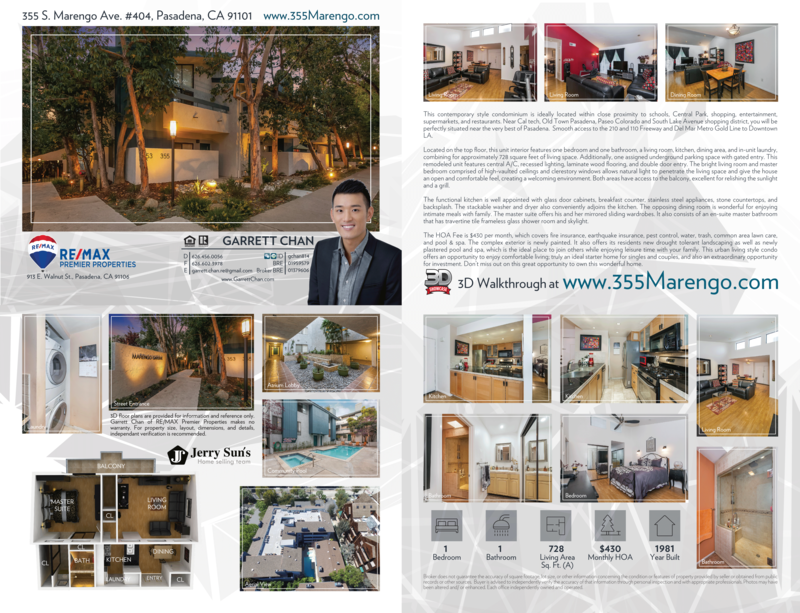 Each flyer is custom made and uniquely designed for each property with professional photos and 3D floor plan.